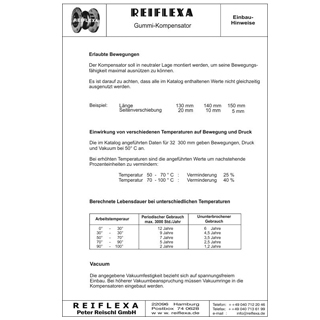 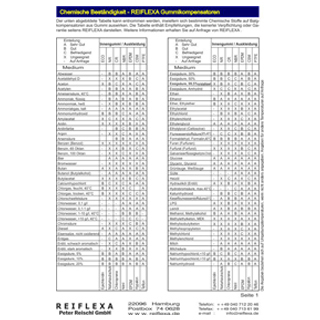 REIFLEXA-Compensators are made from various elastomers and provide the flexible element in pipework that is indispensabel in todays technically advanced plant and machinery installations. 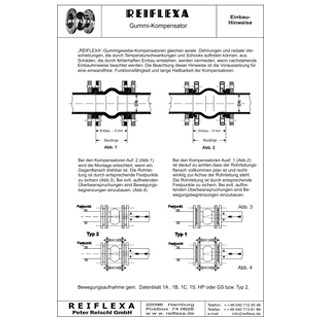 By using well quality proven rubber compositions, combined with many years experience REIFLEXA-Compensators guarantee maximum safety and a high quality standard. 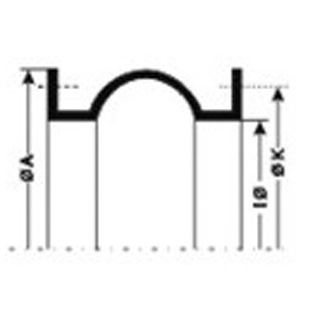 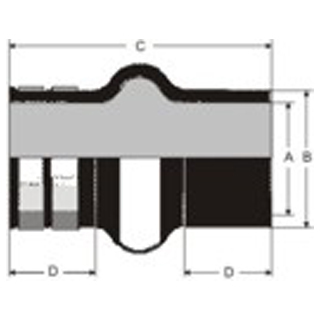 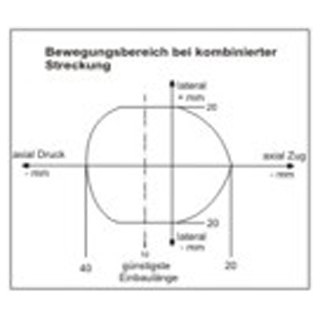 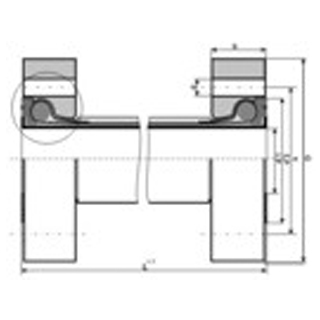 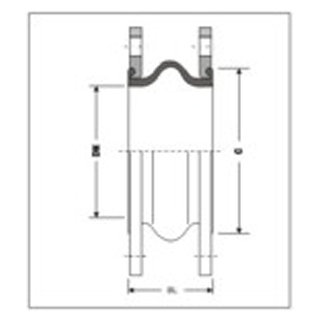 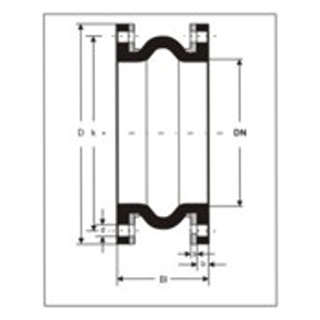 Compensation of thermal or mechanical pipework in axial, lateral or angular directions. 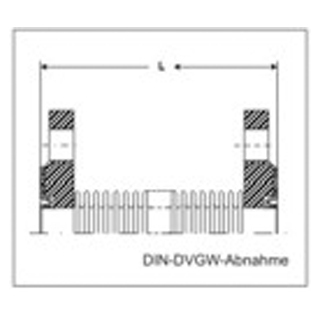 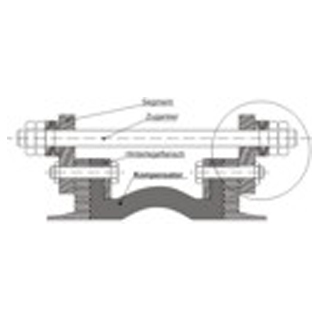 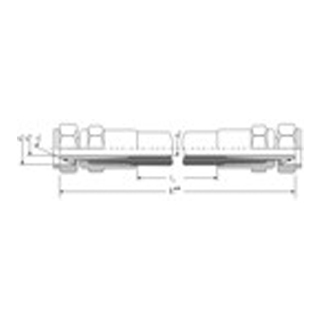 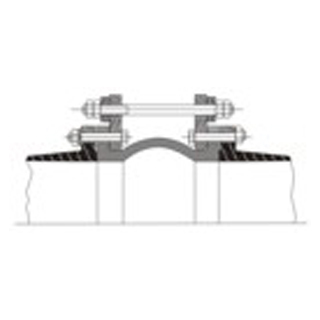 Absorption/Isolation of vibration together with compensation for flexible mounting misalignment. 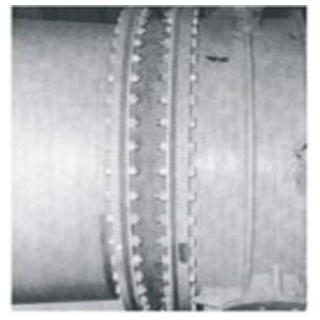 The damping of pipework borne sound transmission. 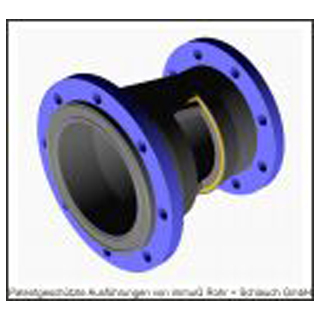 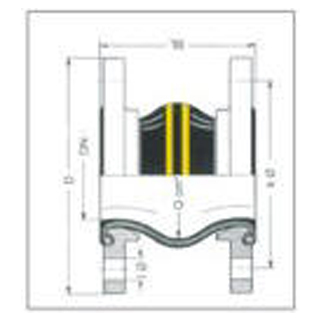 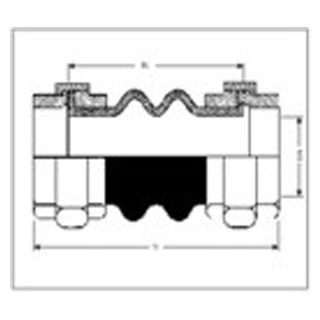 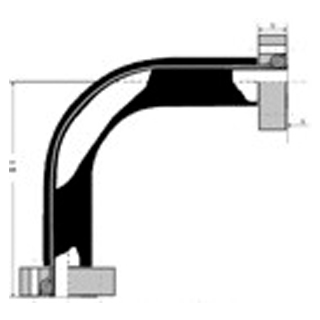 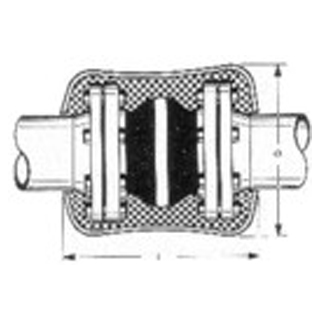 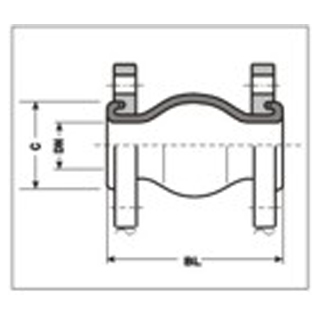 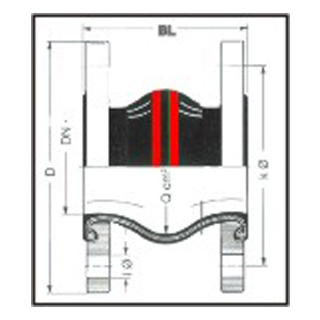 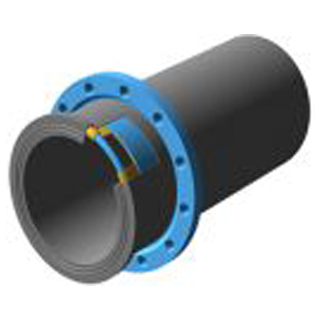 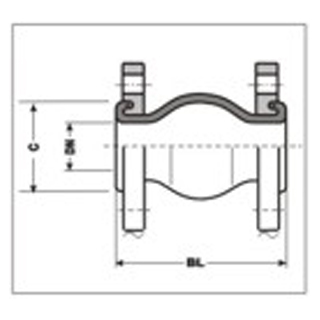 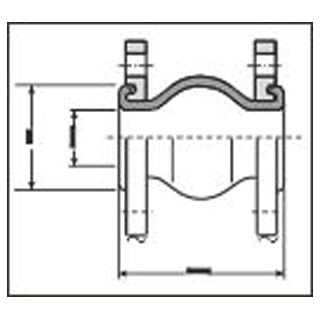 Combined sealing by flexible joint faces on the fittings. 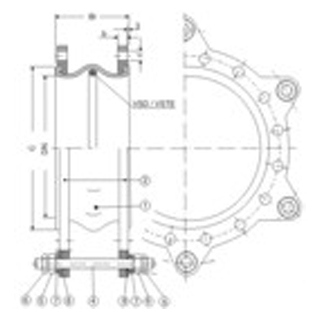 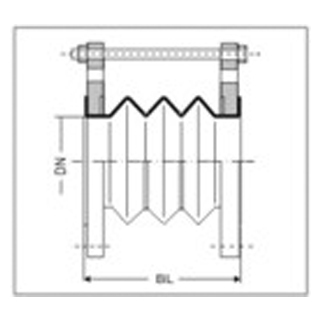 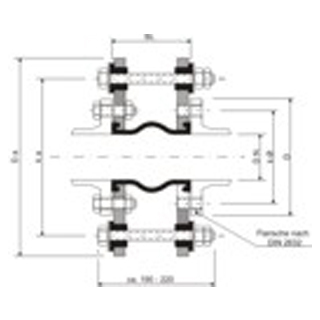 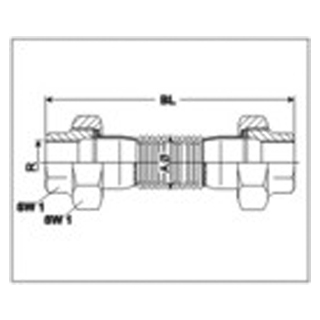 Special HIGH-PRESSURE types with shock and seaway movement capabilities are also available. 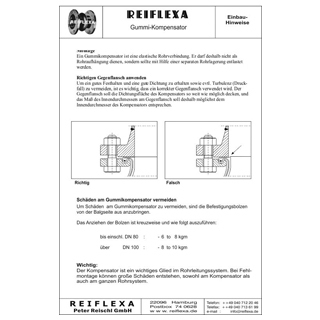 REIFLEXA-Rubber-Compensators are now able to replace expensive expansion bends within a smaller space. 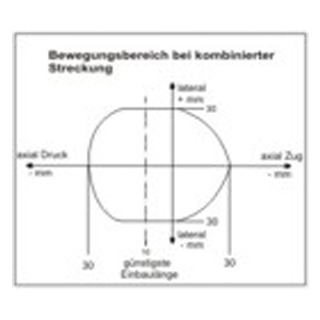 QUALITY-CONTROL: Strict regular monitoring in modern laboratories by pressure and burst test experiments, ensure the required values are continually met. 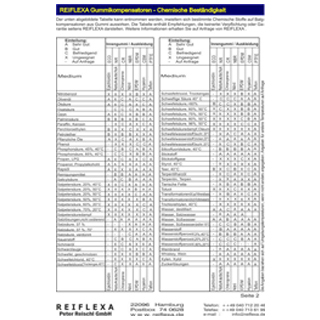 If in doubt ask for the REIFLEXA- durability details. 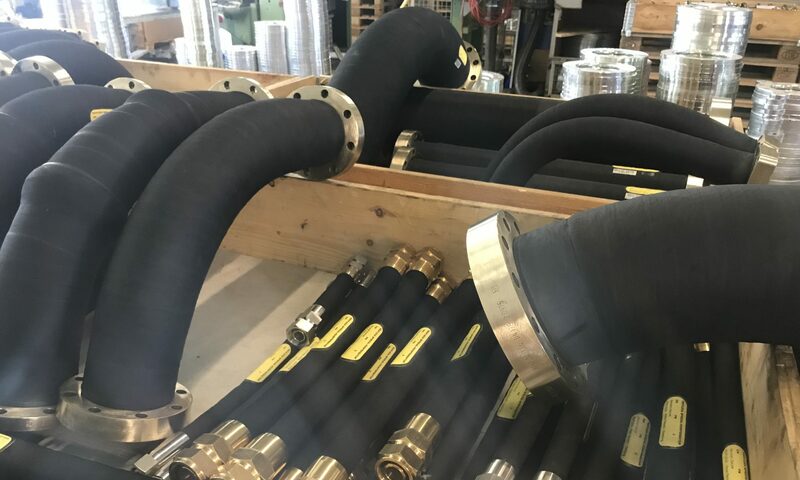 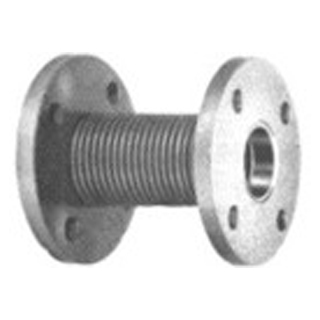 For installation in corrosive surroundings, rubber compensators of all types can be supplied with a Teflon linings.